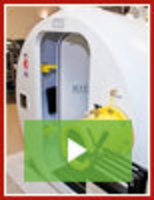 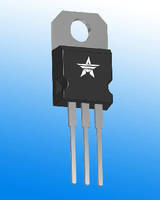 Operated at voltage of 6V with 100A 10/700µS, 4 kV surge peak capability and junction capacitance of less than 30pF. 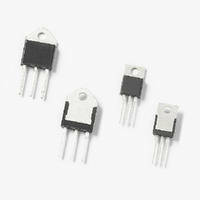 Offered in surface-mount SOD-123FL package in tape and reel format in quantities of 3,000. 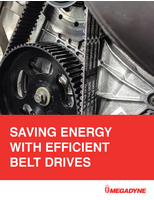 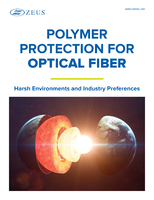 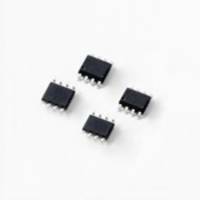 Suitable for applications such as TV/camera CVBS cables, data communications, set top boxes and CAN bus. 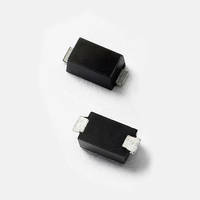 16A SCR Switching Thyristors can withstand up to 6kV surges. 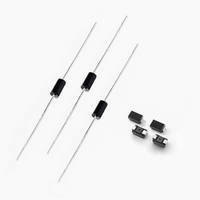 Discrete Thyristors withstand spikes greater than 1,200 V.
Thyristors protect DSL hardware in broadband applications. 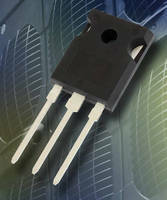 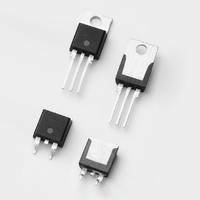 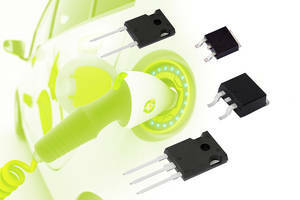 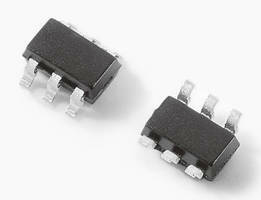 Silicon Controlled Rectifiers feature 25 A rating.